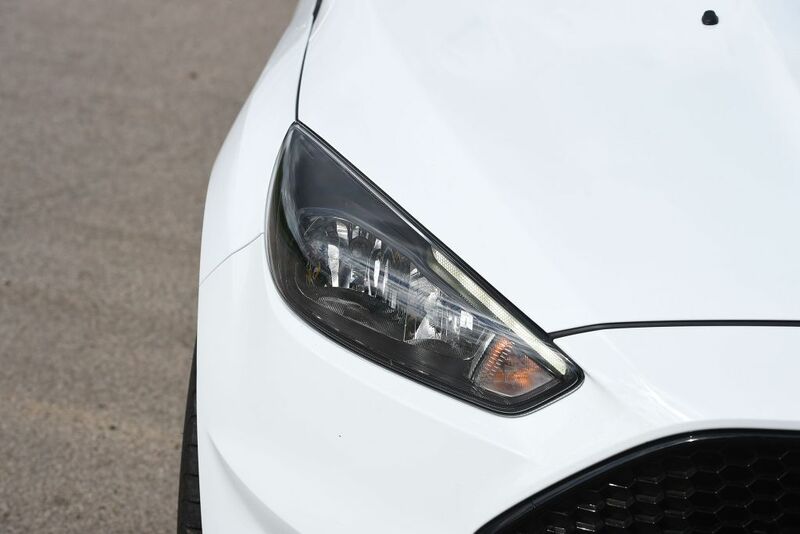 If you’re a fast Ford fan and simply can’t wait for the new Focus RS mega hatch, then you’re in luck. 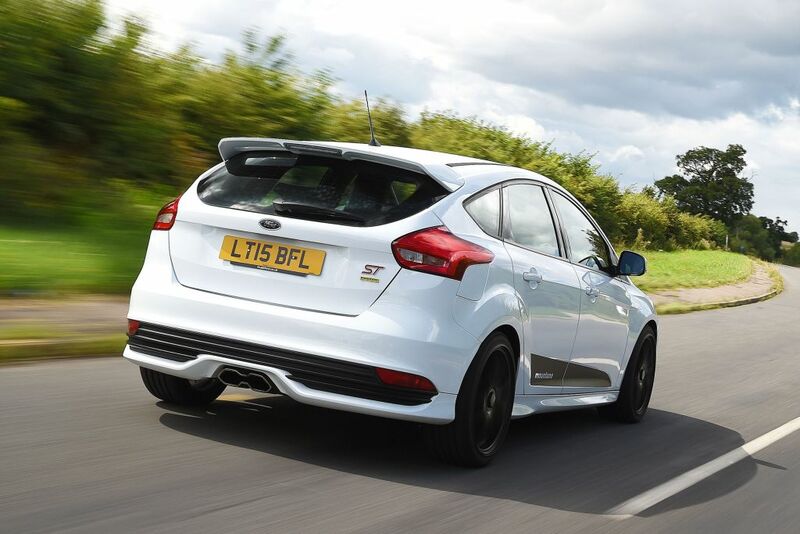 Ford tuner Mountune has fettled the new Focus ST to give it even more performance than the standard car. While it might not boast the RS’s 345bhp engine and four-wheel-drive system, there’s still a lot to like. 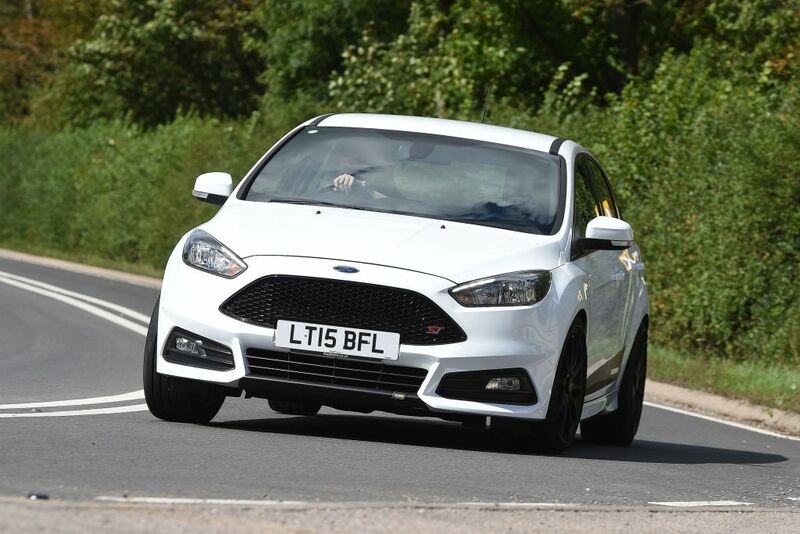 Instead, the ST’s standard 2.0-litre turbo four-cylinder petrol unit has been tweaked to produce 271bhp and 400Nm of torque, which is 24bhp and 40Nm up on standard. It has a big effect, cutting the 0-60mph time from 6.5 to 5.7 seconds, while boosting in-gear acceleration, too. 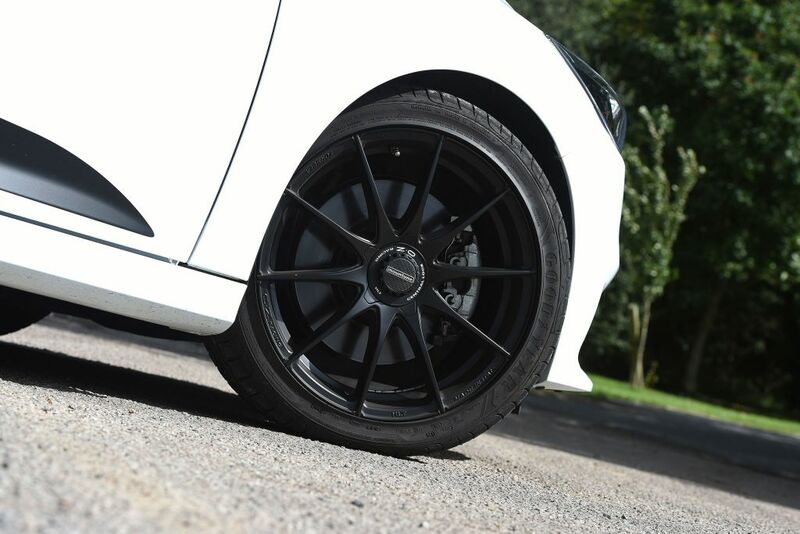 However, with a significant amount more torque coming in much lower in the rev range, when the Mountune’s turbo gets going it delivers a great dollop of drive to the front wheels – resulting in some rather unruly torque steer. The steering wheel wriggles and writhes in your hands when accelerating hard over poor road surfaces. 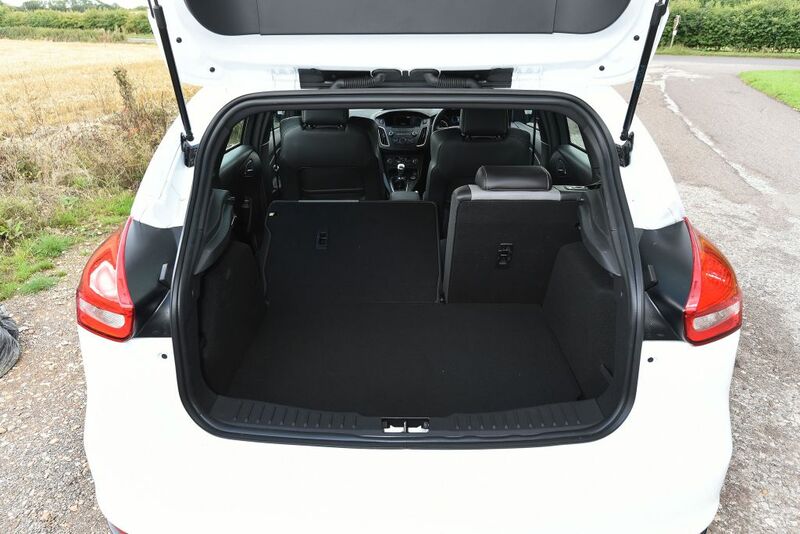 Tread a little more softly on the accelerator and it’s more manageable, but it’s a shame using all of the power on offer can corrupt the sweet chassis. 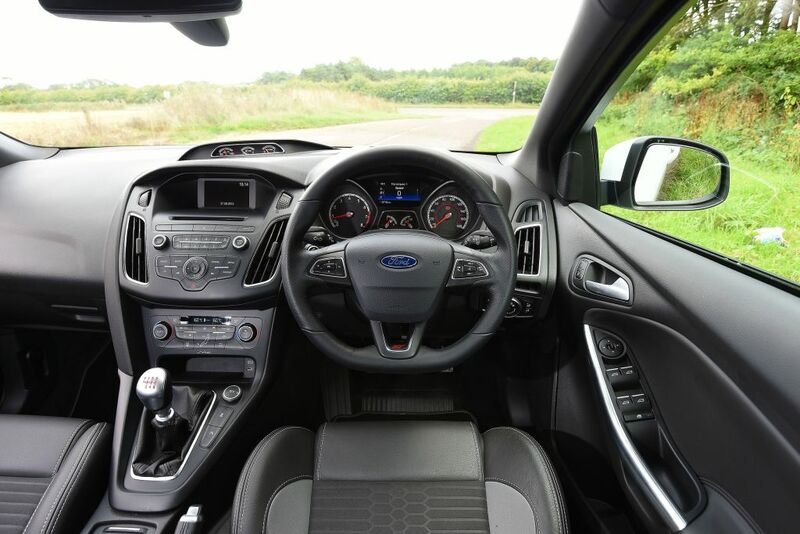 Just like the regular Focus ST, the steering is sharp and the suspension firm, so although the uncompromised ride can seem on the hard side at times, when you want to drive this Ford fast, it stands up well to the punishment. The body control is solid, and the ST rolls just enough in corners to work its tyres, giving extra grip, and lots of feedback to the driver. 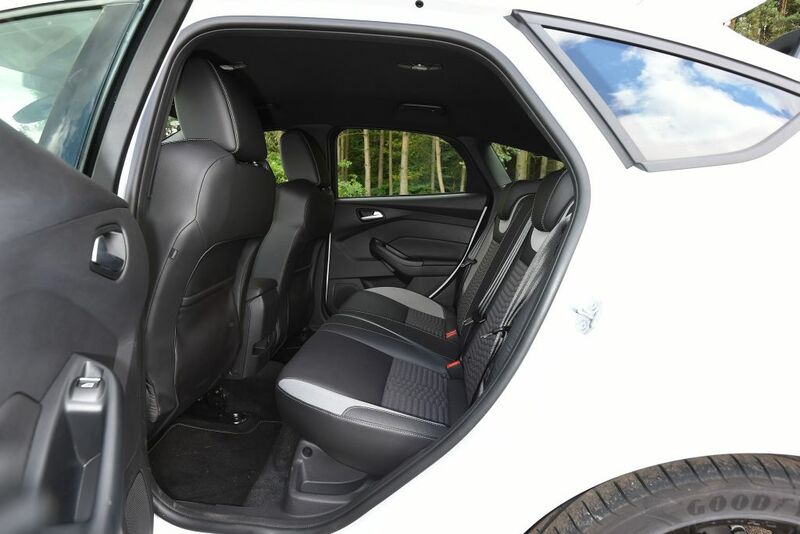 A light and precise six-speed manual gearbox really puts you at the heart of the driving experience, too, while the snort from the engine means there’s a suitable soundtrack to go with the speed. 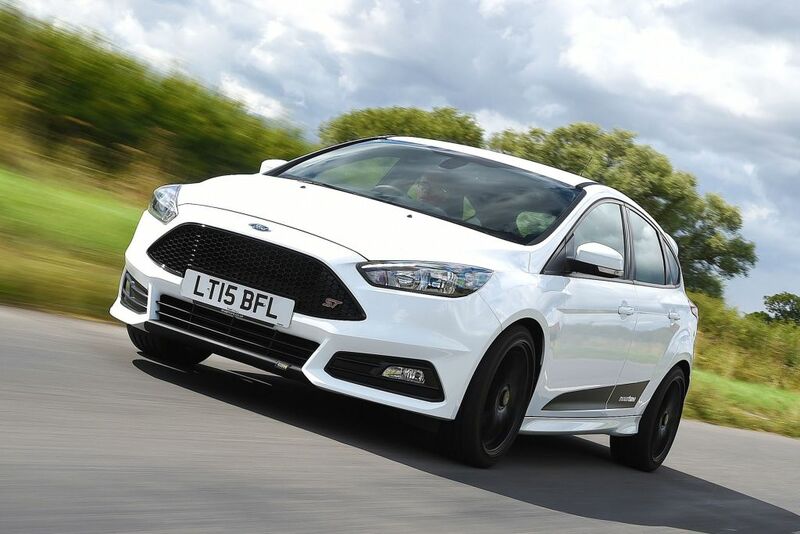 Mountune’s big bodykit and decal pack is optional, so you can keep your ST looking a little more stealthy and understated if you don’t like the look of our test car. 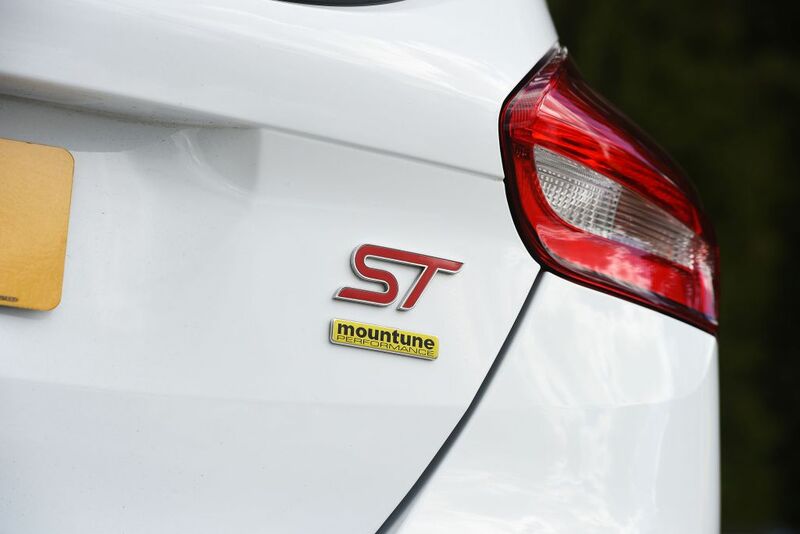 In contrast to the exterior, only some discreet badging inside hints that you’re in a Mountune ST – the Focus’ basic recipe is the same, which means some extra dials on top of the dash and a pair of Recaro bucket seats. The engine sounds a little more vocal, with the turbo’s plumbing delivering some audible flutters and whooshes on the move. But it’s still refined at motorway speeds – and that’s the biggest benefit of this conversion: it’s so easy to live with. 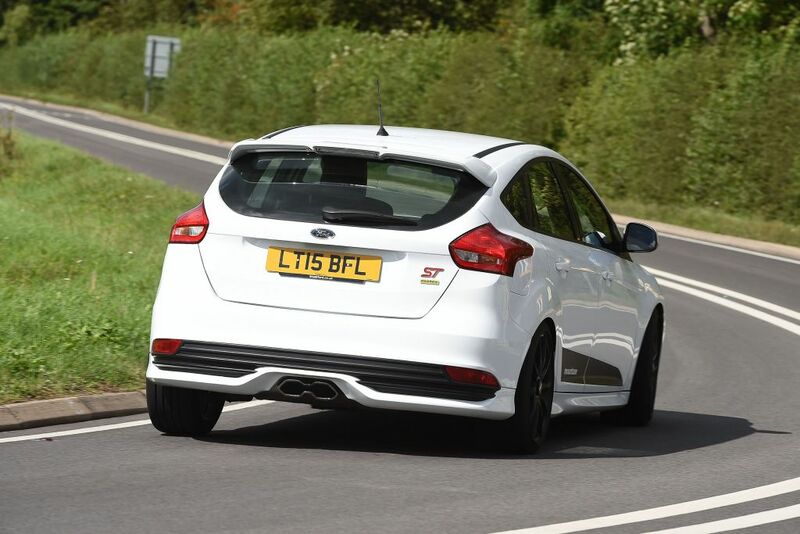 The £1,195 kit comprises a new intercooler for the turbo along with an upgraded air filter and a retuned ECU, but it doesn’t invalidate the standard Ford warranty.